As a homeowner, you want interior epoxy flooring for your home that is unique, beautiful, durable, easy to clean, long-lasting, and not expensive. Many flooring options have drawbacks. Tile cracks easily, grout lines stain, and cost can be prohibitive. Wood scratches easily and needs to be refinished every few years. Carpet is difficult to keep clean, unhygienic, and not durable enough. With an interior flooring solution from Elite Concrete Systems, you no longer need to be concerned with these shortcomings. Instead, you can have worry-free flooring for years to come. Our concrete residential floors are affordable, stain-resistant, and durable. They can be installed quickly, require little maintenance, and can be customized in virtually unlimited patterns, textures, and colors. There are many options available depending on the look you are trying to achieve and the condition of the floor. If the floor is in good condition we can polish, stain and seal for a long lasting durable solution. If the concrete is in poor condition we can coat the floor with a cementitious coating to provide a hand troweled or burnished appearance. 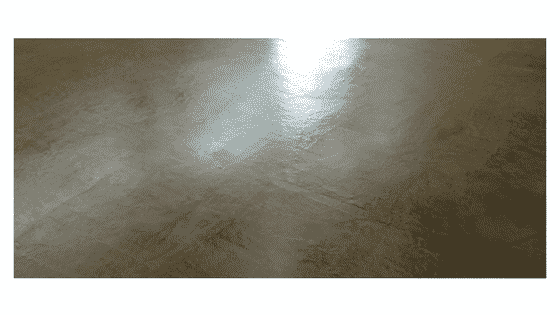 Our hand troweled cementitious floors are available in a full range of colors and provide a truly bespoke look. One of our favorite finishes is a hand troweled cement overlay. We start off by grinding and repairing the floor, repairing cracks and filling any holes. We then coat the floor with a thinset material followed by two coats of fine micro finish in slightly different shades of the selected color. We use steel trowels and work the surface to create a unique surface that is smooth to touch but slightly textured. The burnishing and chatter marks created by applying pressure to the steel trowel makes for a totally unique finish, almost like Venetian Plaster on the floor. For more information, call or complete our contact us form.